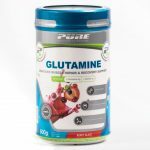 WHY SHOULD I TAKE PURE CREATINE? 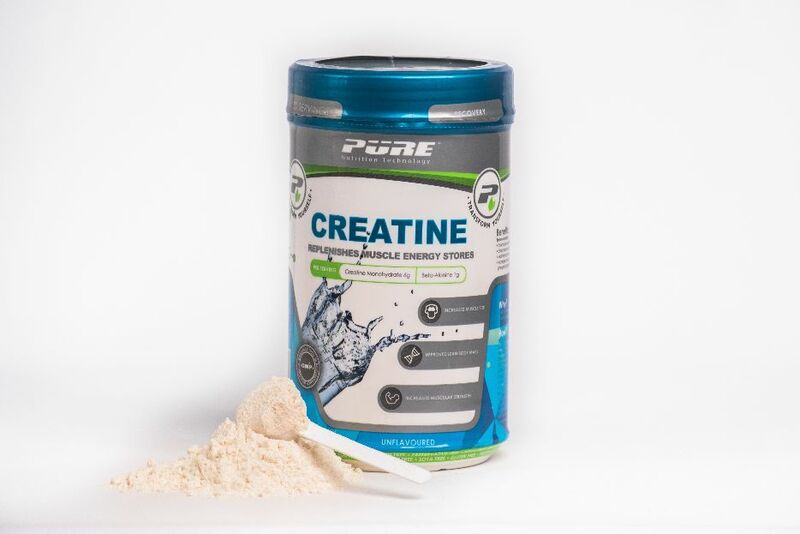 Pure Creatine is a high quality Creatine Monohydrate supplement developed to for sports people who want to increase their high-intensity exercise capacity and lean body mass. Creatine is remarkably safe for most people and is a well-researched supplement. SKU: T05521. Category: Recovery. Tags: Creatine, Energy, Exercise Supplement, High Intensity Physical Activity, Lean Muscle, Muscle Contraction, Performance, Power, Resistance Training, Strength. Creatine is a molecule in the body’s energy system that can rapidly produce cellular energy known as energy (ATP). It enables the muscles to do work and improves short-term power output. Add 1 heaped scoop (10g) of PURE Creatine to a glass of chilled water.